If you are worried about your blood pressure and cholesterol levels, then the first place to start is with your diet. By adding certain foods to your daily meals, you could naturally begin lowering your blood pressure without having to use any medications. Unfortunately, you may not have the time to create a balanced diet that includes proper nutrition. For help, many people may turn to juicing. Using a juicer, you can quickly prepare a meal that incorporates a variety of beneficial fruits and vegetables. Which Fruits And Vegetables Are Helpful? Blueberries have been found to help people cut their risk of high blood pressure. They contain natural compounds called anthocyanins that help to protect against hypertension. Kiwifruit contains valuable calcium, magnesium, and potassium, which can help to lower blood pressure levels. This is especially helpful if you are currently lacking any of these nutrients that are responsible for the health of blood cells. Other fruits such as peaches, nectarines, and bananas are also good sources of the same minerals. While those foods are beneficial for your health and can help to lower your blood pressure, beetroots can provide results almost instantly. 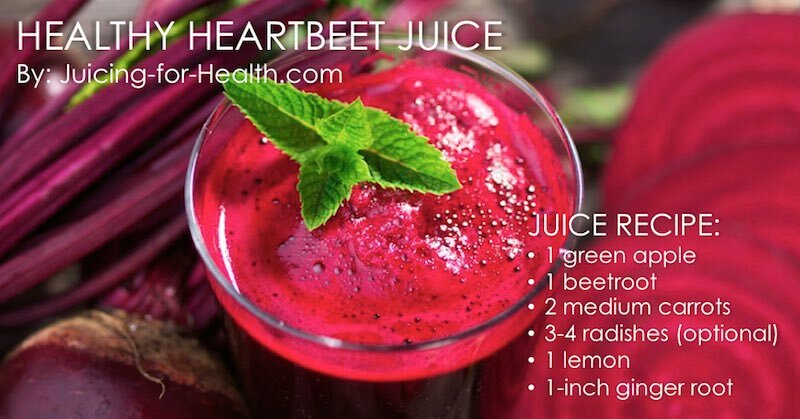 Studies show that drinking beetroot juice can begin lowering blood pressure almost immediately. Here are 3 easy juice recipes to rescue your blood pressure and cholesterol, using the foods mentioned. 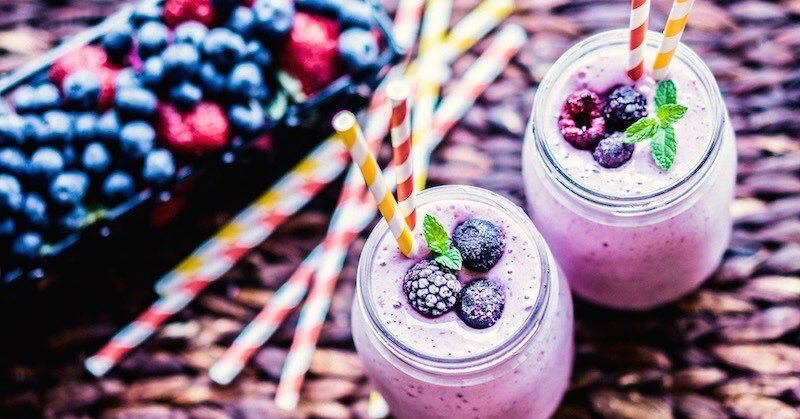 This is a smoothie recipe that you can make using your blender. Always only use organic fruits and vegetables for smoothies. This delicious glass of berries is very high in antioxidant content that is beneficial for lowering your blood pressure and cholesterol levels. 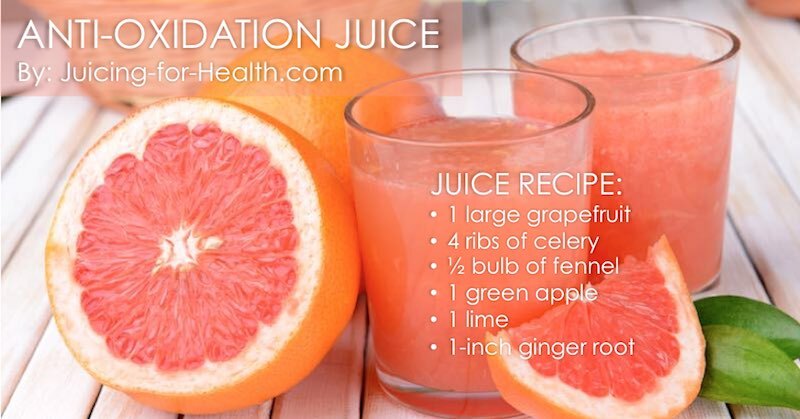 This final juice recipe includes a highly effective combination that is even better than any blood pressure medication. It works as an anti-oxidation that renders cholesterol harmless. Use only organic and see an almost immediate result. Not suitable for you if you’re on medication. Speak to your doctor about reducing your medication, or how you can include these very beneficial foods in your diet. If you are concerned about your blood pressure and cholesterol levels, you may want to start making some simple changes to your diet. Start by including more of the foods mentioned in your diet. These juice recipes are a great way to ensure you receive nutrition and beneficial nutrients that could help to lower your blood pressure. Hi Sara, I can’t get fennel for 3rd recipe. Can I omit it or change to something else? Hi Sasa, you can either omit fennel and increase the other ingredients, or substitute fennel with any of these that work just as superbly: jicama (sengkuang), cucumber, carrots, kohlrabi, capsicum. Happy juicing!